Mendip Fireplaces Somerset are delighted to have Tim Maddams demonstrating a variety of recipes on the ESSE electric and wood-fired range cookers. 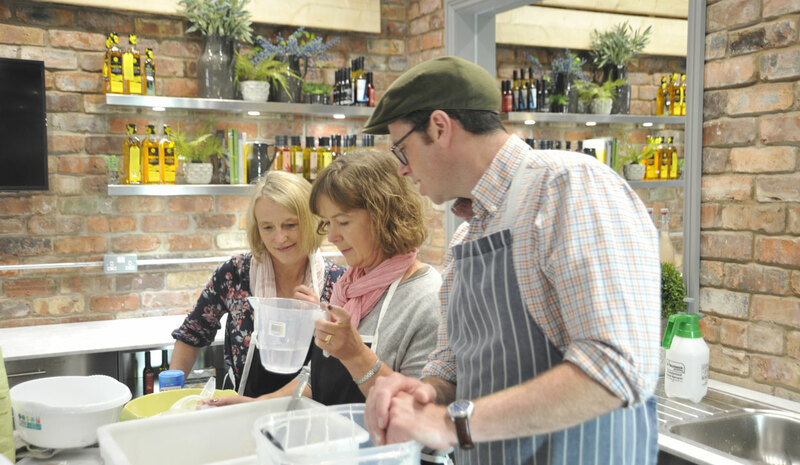 Tim is a chef, food writer and cookery teacher living in the south west of England. Food is ‘in the blood’ as some say, as Tim’s grandfather was a master butcher and restaurateur. His parents followed suit, running various successful catering ventures during Tim’s childhood in Wiltshire. There, he also spent a lot of time on his aunt and uncle’s farm, gleaning a close understanding of farming and fostering a love of the great British countryside, wild food and quality produce which would form the cornerstone of his culinary ethos and later, his career. This is a cookery demonstration not to be missed, contact Mendip today to book your places.